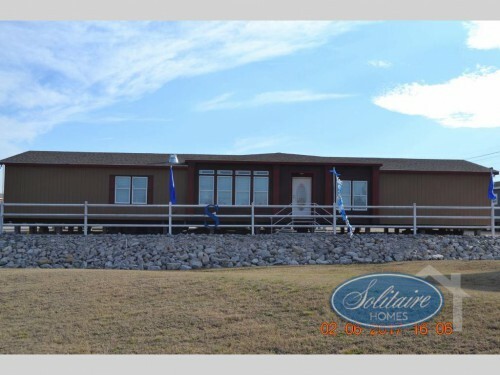 Enjoy a spacious design packed with some of the best features available when you purchase one of the Model PRT4ASC double wide homes for sale here at Solitaire Homes! With our amazing prices and superior construction, you can get the home of your dreams for an affordable price while still getting everything you need. Let’s take a closer look inside these homes and see the top features included! Check out the top features of the Model PRT4ASC Double Wide Home! The first thing you will love about the PRT4ASC is the large three bedroom and three bathroom floorplan, making it the ideal model for larger families. The first bedroom will be a spacious master with ensuite bathroom complete with separate shower and toilet room as well and an optional soaker tub. The second bathroom can be found in a more centralized located for to serve as the perfect guest and easy access bathroom. Enjoy 3 bedrooms and 3 bathrooms including a huge master ensuite. Having ample storage space is essential for any size family, and luckily this double wide home comes equipped with a walk-in closet for each of the bedrooms. Take the master closet for example. The largeness of this space provides that extra bit of room you need for the built in storage including a window bench, shoe organizer, and dual chests! The extra den is the perfect spot for a second living room or game room. A key feature that sets this home apart from others is the extra den area included with it. 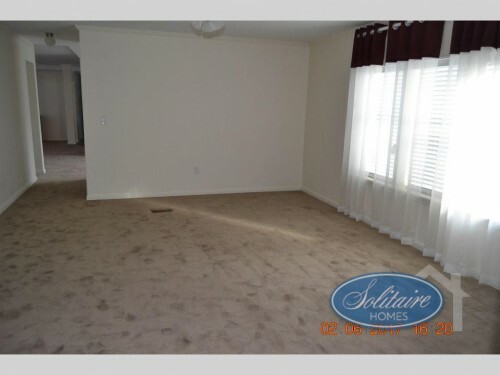 This space is large enough to serve as a second family room or entertaining area, and the close proximity to the kitchen as well as being connected to the third bathroom makes this space functional as well as comfortable. Plus, the extra walk-in closet located here gives you even more storage space to keep everything organized and neat. 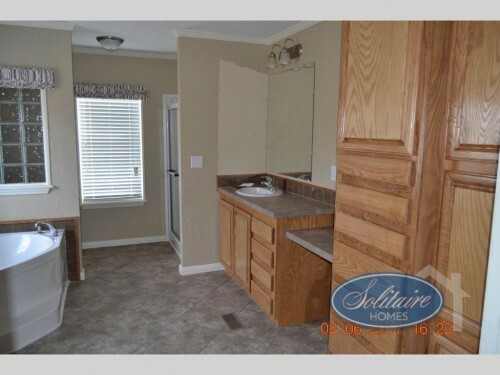 These features are just the beginning of what you will get when you buy a Model PRT4ASC double wide home. To find out more, be sure to contact us or feel free to stop by any of our locations and tour the inside of one for yourself!